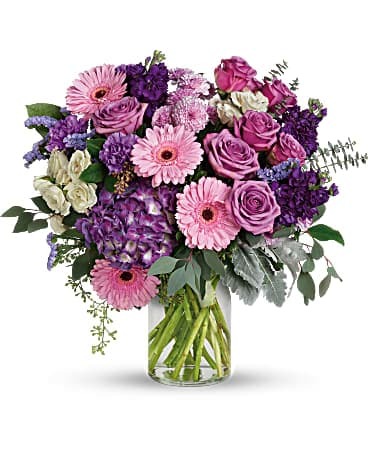 Fletcher Flowers, a Latham Florist, serving as a Watervliet Florist, and Loudonville Florist proudly offers Latham Flower Delivery, Watervliet Flower Delivery, and Loudonville Flower Delivery. 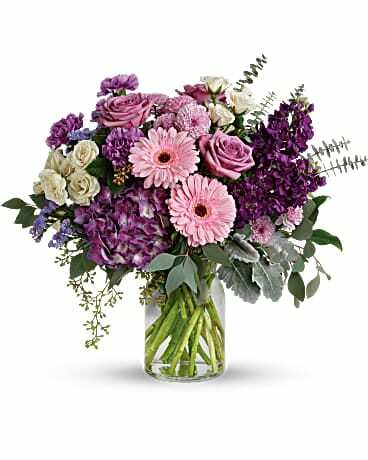 This Latham NY Florist serving as a Watervliet NY Florist and Loudonville NY Florist is a family owned and operated florist. 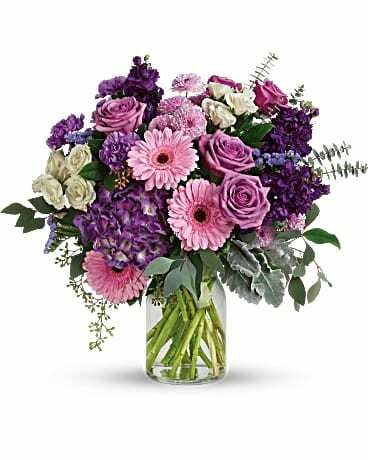 This Latham Florist is committed to offer the finest floral arrangements and gifts. 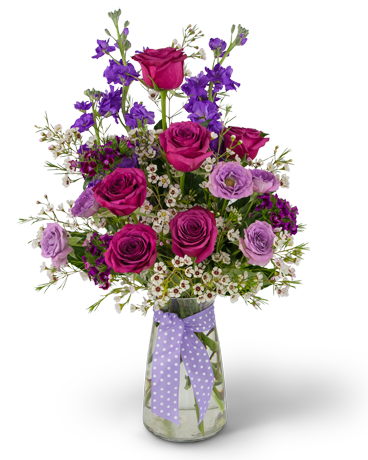 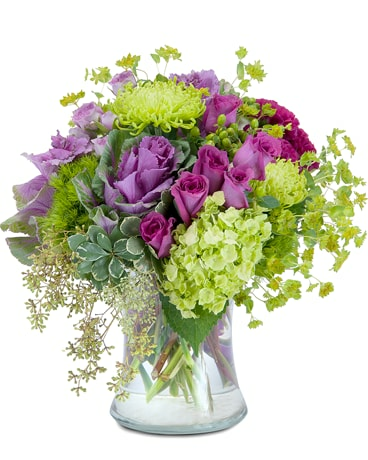 Let Fletcher Flowers a Latham NY Florist be your first choice for flowers!